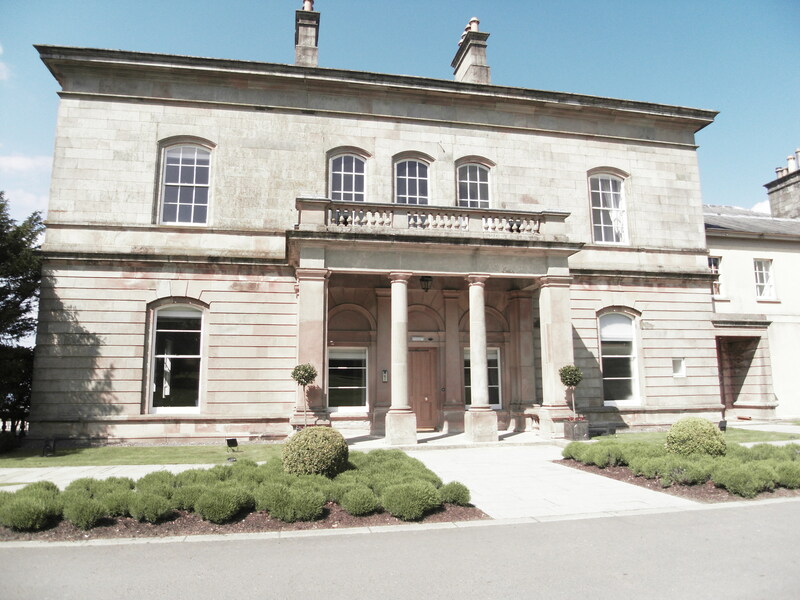 The Royal Belfast Golf Club subscribes to the Standards of Dress recommended by the Golfing Union of Ireland and the Irish Ladies Golf Union. 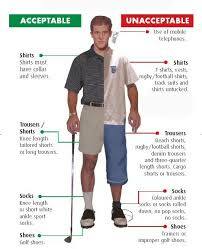 To ensure that our members and visitors feel at ease whilst visiting the Club the following dress code should be observed. The dress code relates principally to gentlemen’s dress. Ladies’ dress should be commensurate with that worn by gentlemen. The remaining areas of the Clubhouse are informal areas. The dress in these areas is smart casual or casual unless directed otherwise by Council. 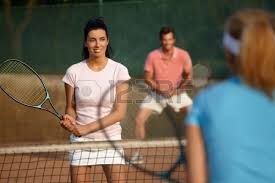 The acceptable dress on the golf course is neat golf wear and on the tennis courts is neat tennis wear. Tennis clothing and shoes should be predominately white. Dress should be of a design appropriate to the sport. Phone calls may only be made or received in the Atrium at the players’ entrance or from inside Member’s/visitor’s cars. Members of the medical profession on call are deemed an exception. The above merely serves to illustrate the acceptable and unacceptable elements of dress for gentlemen golfers. Thank you in advance for observing our Dress Code.